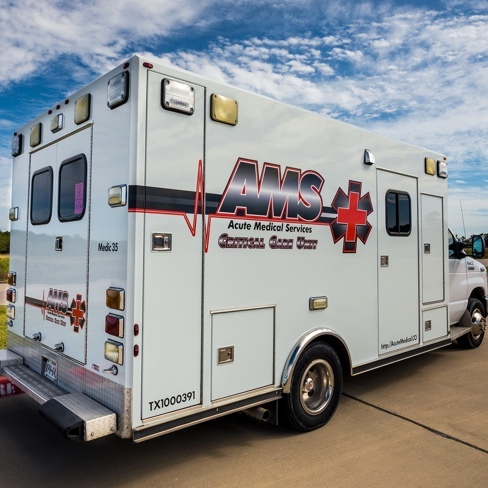 Certain clients need a customized solution of ground and/or air medical transport. From short distances to international pick-up and drop-off, we can serve you or your loved one the quality and compassionate medical transport tailored to your individual needs. If you need private medical transportation, we will work with you directly to setup all logistics and details to give you the piece of mind you seek.